The trees in the park’s ‘Ginkgo Avenue’ is already starting to turn yellow. 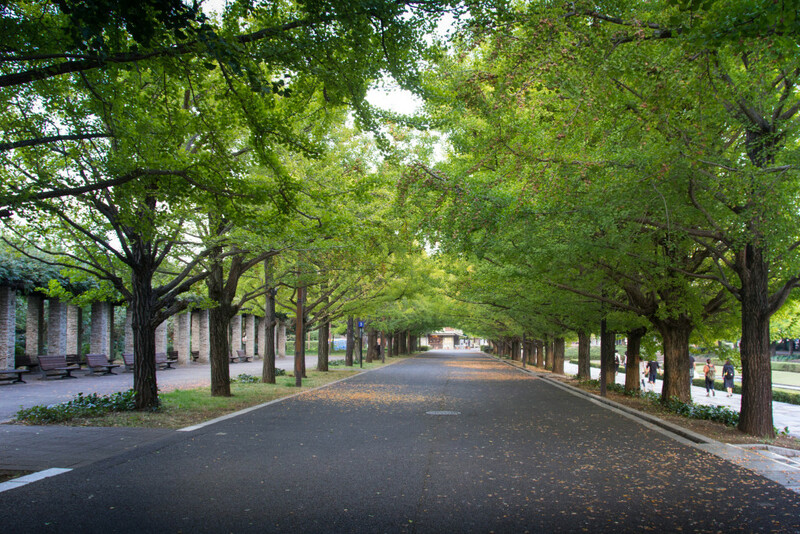 Walking under the ginkgo trees provides a wondrous feeling. 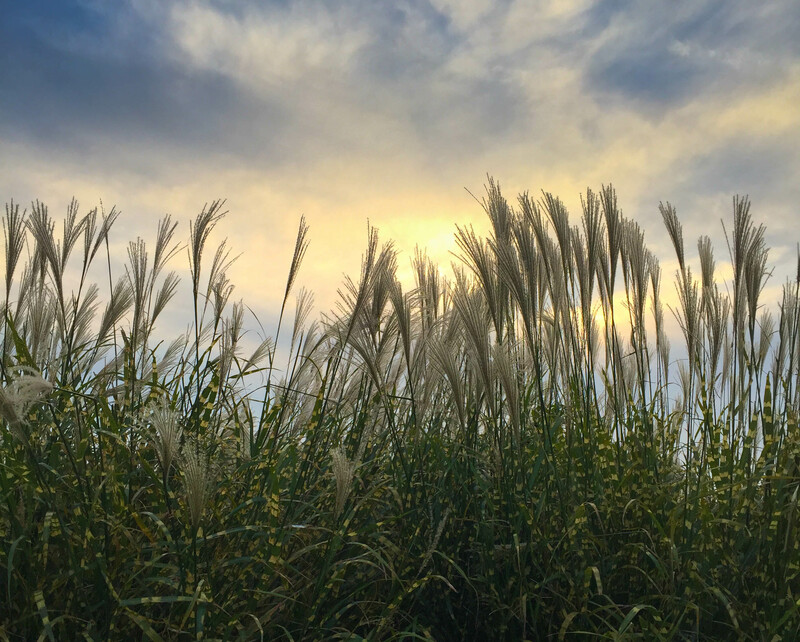 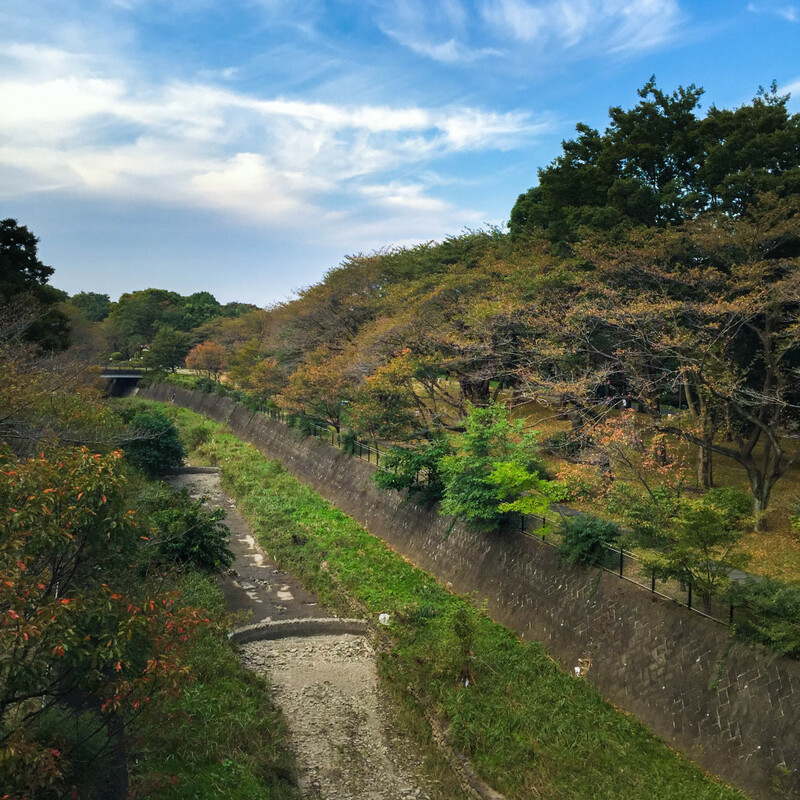 Autumnal grasses located near the Tachikawa gate.